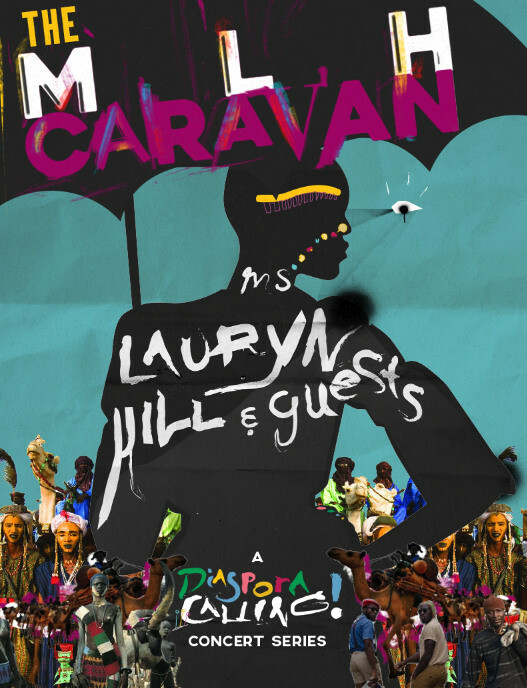 Little Simz and Noname also booked for MLH Caravan: A Diaspora Calling! shows. It's now been announced that this list of artists will will include Nas, Kehlani, Little Simz, Noname, and more. Nas will play two dates on the tour, San Francisco and Seattle. 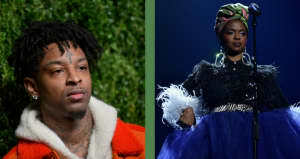 Kehlani, meanwhile, is booked for both of those dates plus a show at Radio City Music Hall in New York alongside Little Simz. Lauryn Hill will perform at all shows. The tour has also added new dates in New York, Los Angeles, San Francisco, Japan, and other cities. See the full schedule below.